This list is very likely not comprehensive. Rev. 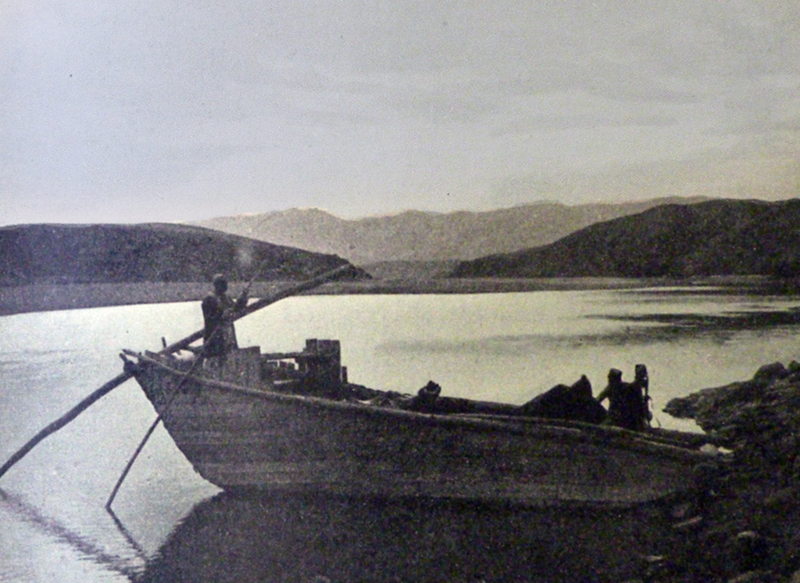 Harutiun Sarkisian (Alevor), who was born and raised in the Trkhe (currently Kelikdere) village on the banks of the Aradzani River, prepared the list from memory, far away from his native land. He used to go fishing there, and knew the various types of fish in the river well. 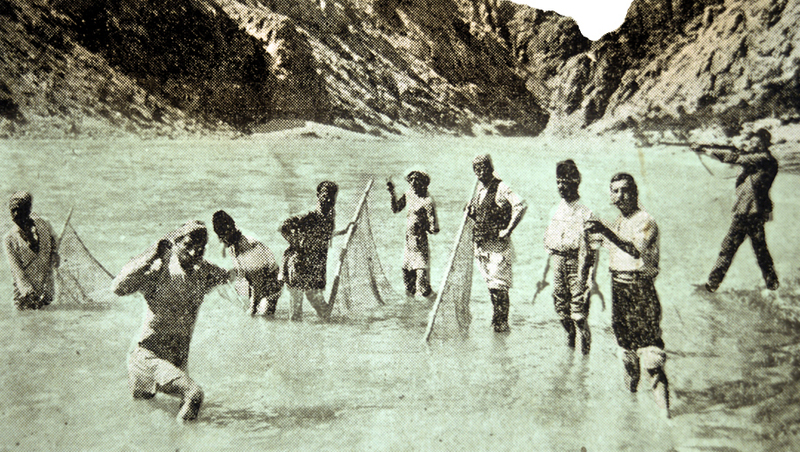 The names mentioned below were used by Armenians to identify the fish, and it is likely they are unique to the Palu region. These tiny fish are abundant in the Aradzani. They are flat and bony. The largest doesn’t weigh more than 300 grams. The dorsal side of this fish is striped, and the abdominal area is yellowish. Its name is possibly derived from the Armenian word khadudig (dapple). It’s abundant in the Aradzani. It’s tiny, the meat is bony, and its taste is appetizing. The Khad weighs around half a kilogram. Literally, dry ear. This fish is also abundant in the Aradzani. It is not, however, very popular among fishermen since it is bony and does not taste good. The head, particularly, is not eaten because its ears are dry and sour. Extremely meaty and fatty, this fish is, for those very reasons, slow-moving. Villagers incorporated the name into their daily lexicon, referring to their slow-moving horse, mule, ox, or donkey as a Tirr. It can weigh as much as 20 kg’s. This fish is whitish in color. It does not have the usual torpedo shape common to fish; its thickness is the same from the head to the tail fin. It’s very difficult to catch this fish, as it can tear through fishing nets and escape. Its taste is similar to that of the Moz. Rev. Harutiun Sarkisian (Alevor), Palu: Its Customs, Educational, and Intellectual State and Dialect (in Armenian), Sahag-Mesrob Press, Cairo, 1932, p. 225. The pictures of fish appearing on this page were taken from the book by Theodor Kotschy titled ‘Abbildungen und Beschreibungen neuer und seltener Thiere und Pflanzen in Syrien und im westlichen Taurus’, published in Stuttgart, 1849. The study includes fish living mainly in the Tigris, Queiq (flowing past Aleppo), Barada (flowing past Damascus) and Orontes rivers.